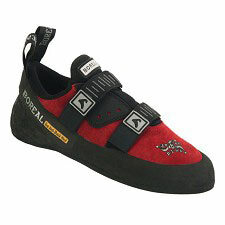 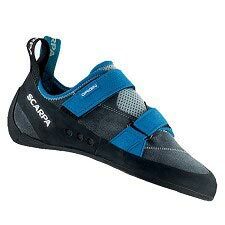 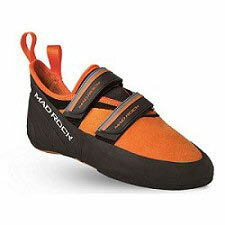 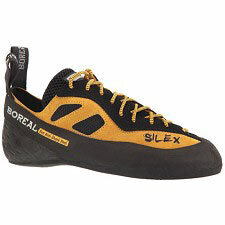 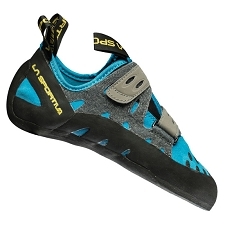 A traditionaly styled rock climbing shoe with lacing to the toes, the Nomad is supportive for edging and performs admirably on cracks, multi-pitches, and trad routes. 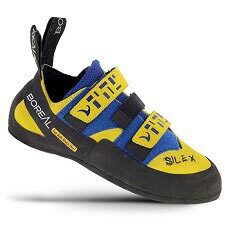 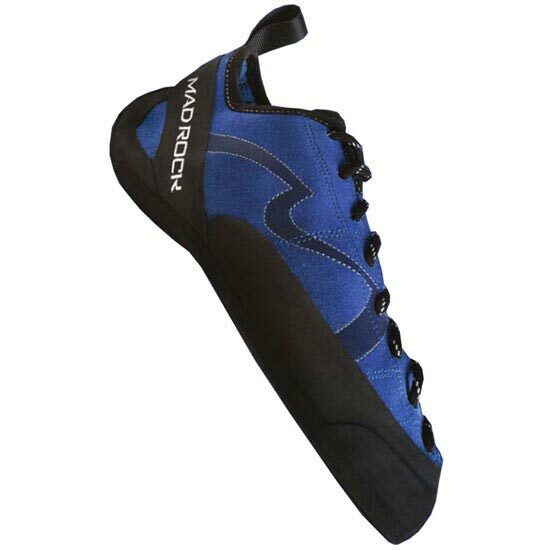 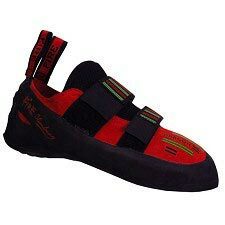 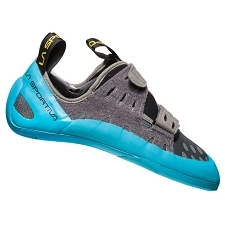 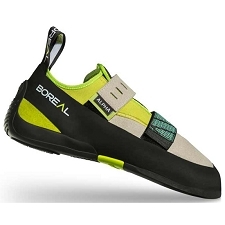 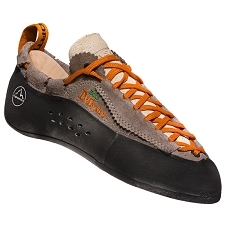 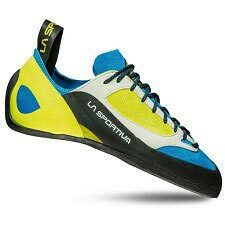 The Nomad's stout build quality combined with it's ability to fit wide variety of feet makes it ideal for individuals, groups, and organizations looking an excellent performance to comfort ratio in a climbing shoe. 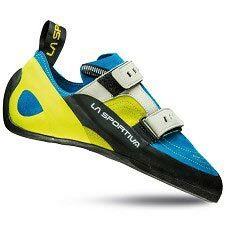 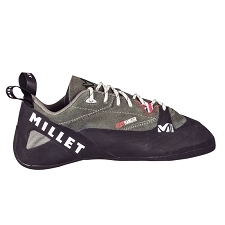 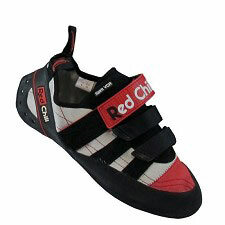 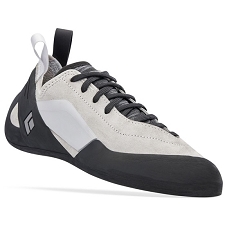 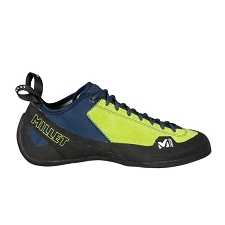 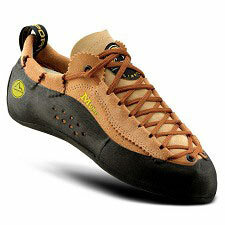 Constructed in top-quality leather and with a 3.8mm sole, which provides excellent grip, even on the smallest holds. 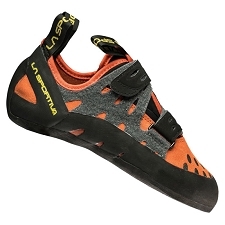 A highly durable sole without losing out on flex capacity. 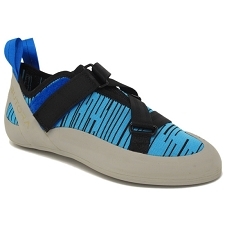 A 2mm midsole made of compressed polyester and a symmetrical, flat last ensure maximum comfort throughout activity. 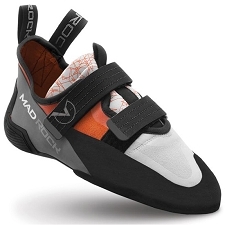 Mad Rock's new Science Friction 3.0 compound marks a special milestone for the Mad Rock brand. 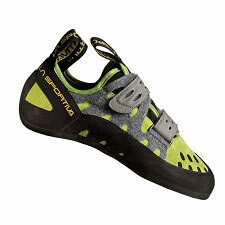 More durable than any of their previous formulas, the Science Friction 3.0 also boasts higher friction. 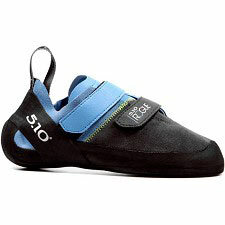 This optimal balance is incorporated into a new mix by increasing the tear strength and the memory of the compound. 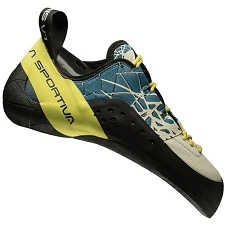 Due to its unique characteristics and unparalleled performance, the new Science Friction 3.0 formula is used on all Mad Rock shoe components like the 3D Power Upper, 3D Hooking Heel, 3D Concave Sole as well as the soles. 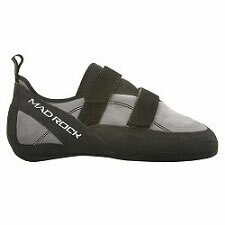 The new Science Friction formula was also incorporated into Mad Rock's new rand rubber mix to achieve higher friction and durability and enhanced elasticity. 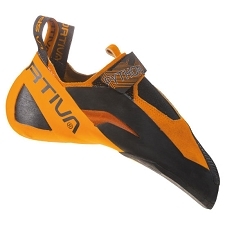 The new Science Friction R2 has greater give without the loss of performance so that they feel extremely comfortable and sensitive, giving you that glove-like fit.